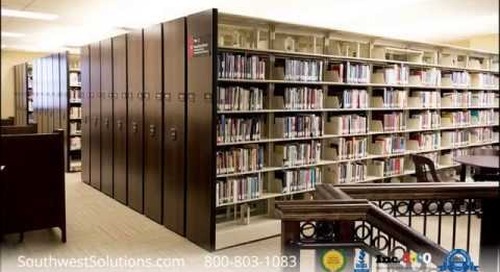 Vertical parts storage systems with transaction information centers and light pointers direct users to the exact item and quantity to pick. 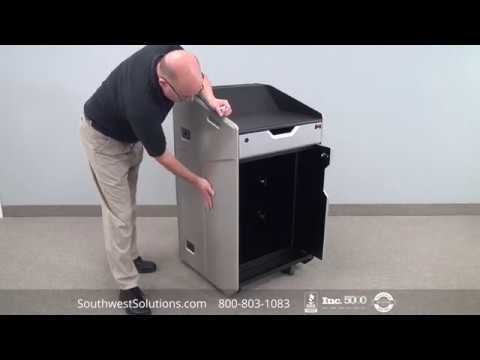 The transaction centers combined with vertical parts storage saves space, improves productivity, and increases accuracy. 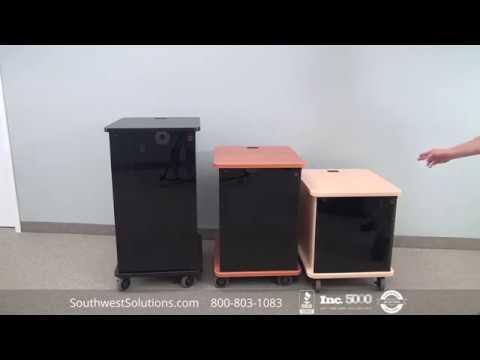 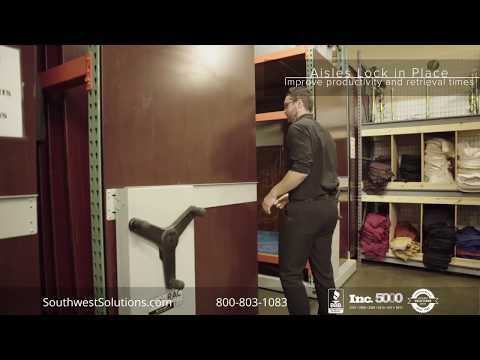 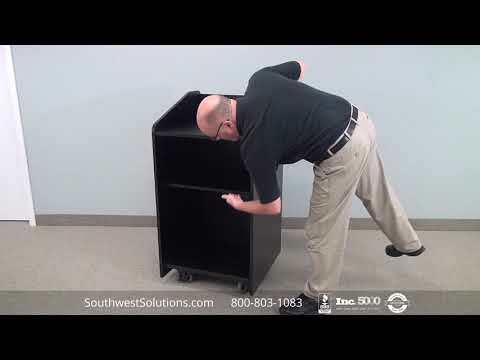 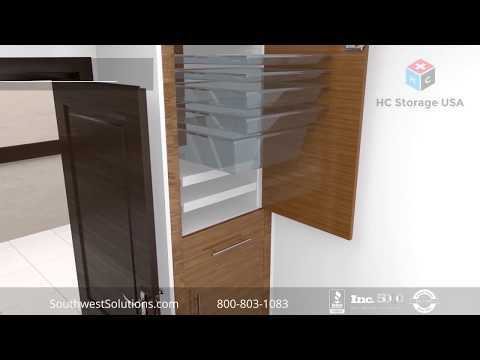 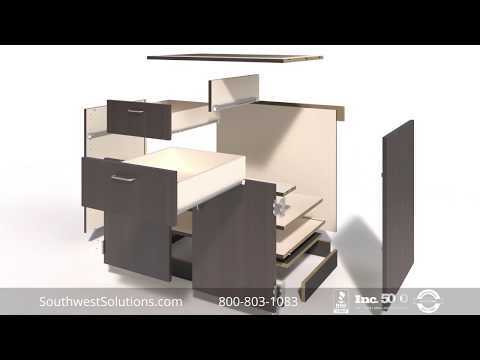 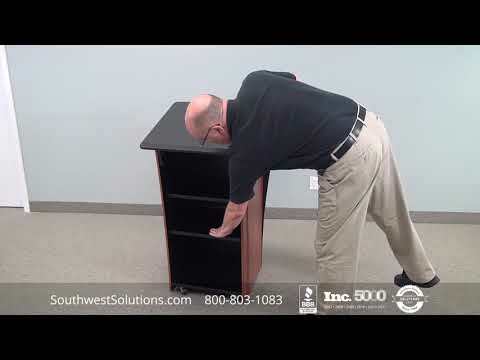 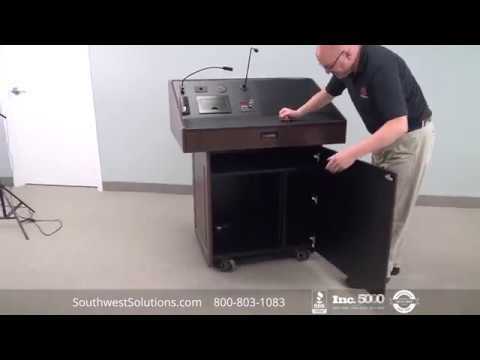 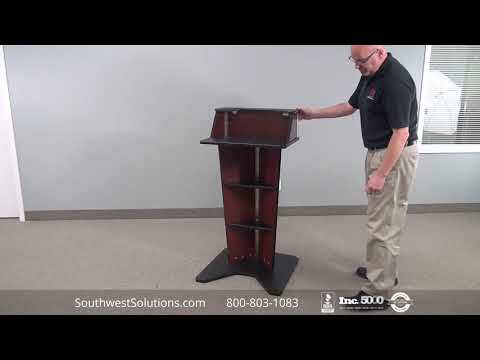 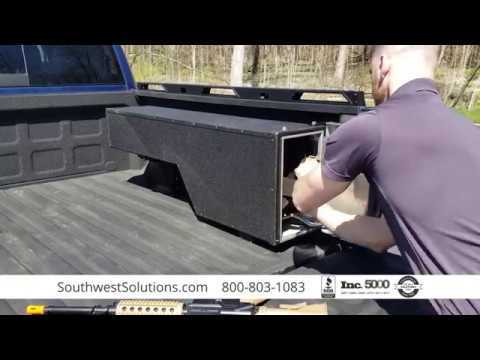 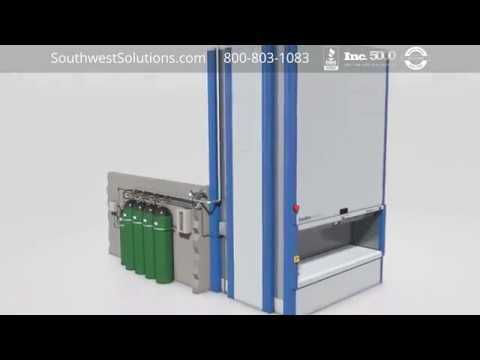 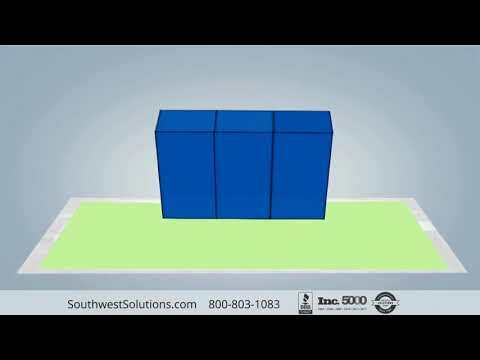 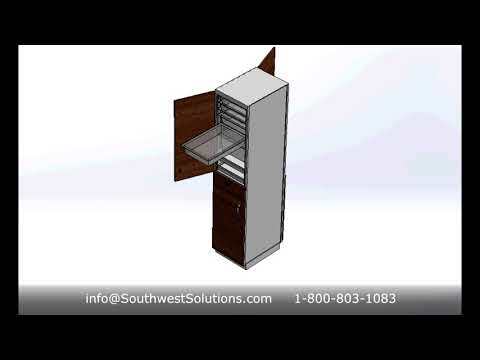 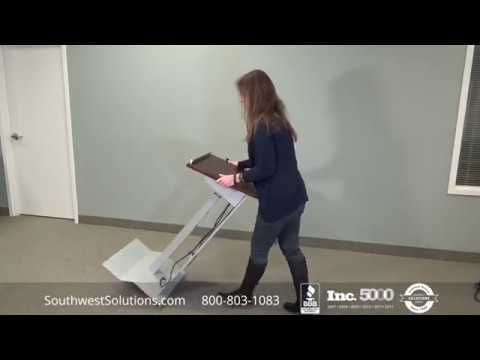 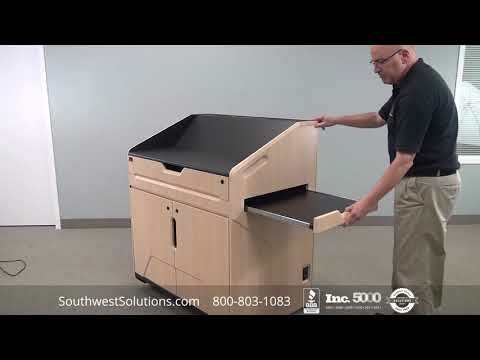 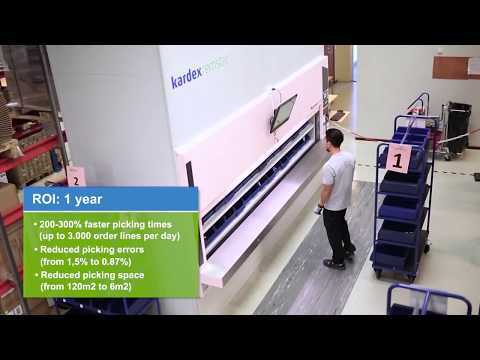 For more information about vertical parts storage, contact us at http://www.southwestsolutions.com/contact-us/ or call us at 1-800-803-1083 and ask for a free space analysis.